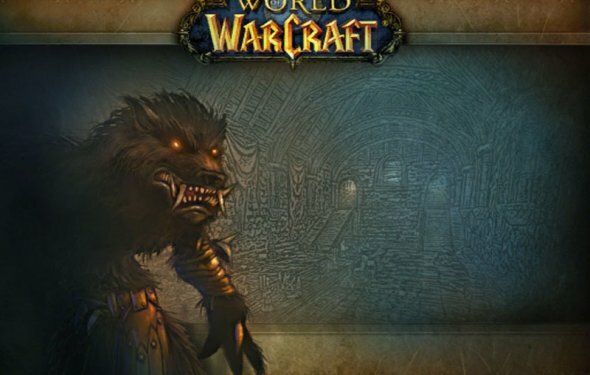 Legendary items have been part of World of Warcraft since its earliest days. Sulfuras, Thunderfury (did someone say. ), Fangs of the Father and Shadowmourne - The names reflect the legendary status of each item alongside the small smile and knowing nod of those lucky enough to have received them when they were "current content". Even those getting them a bit later have the satisfaction of having done something exceptional. While legendary items themselves haven't changed since arriving, though some have been removed from the game in the intervening years, the pathway to obtaining one has definitely changed. 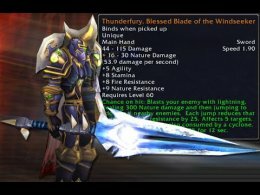 Vanilla WoW saw players able to embark on a pair of long quests to obtain legendary weapons, most notably Sulfuras, Hand of Ragnaros and Thunderfury, Blessed Blade of the Windseeker. These were not simply drops, but required a long coordinated effort of entire groups working cooperatively to obtain them for a single player. For instance, to create Sulfuras, raiders had to defeat Ragnaros to get the Eye of Ragnaros through a very rare drop. It then had to be combined with the Sulfuron Hammer created by a high level (at the time) blacksmith using Sulfuron Ingots dropped by Golemagg after turning one in to get the recipe from a vendor in Blackrock Depths. This required multiple raids and a long process to obtain enough ingots to create the hammer. Thunderfury also required a trip to Molten Core to get one half of the Bindings of the Windseeker, another extremely rare drop that kicked off a long quest line that involved creating Enchanted Elementium Bars and multiple trips to MC to obtain enough reagents. What made Vanilla legendaries truly legendary is the synergy needed between players to raid and craft them.